Hi just to let you no that I was given good service and kept updated by Bristol Street Motors Bromley. 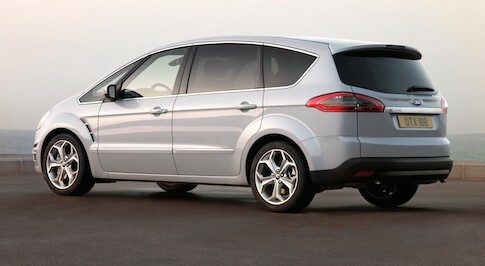 In the market for a new Ford S-Max? Browse our extensive range of new Ford S-Max cars for sale and find our latest deals at your local Bristol Street Motors Ford dealership. 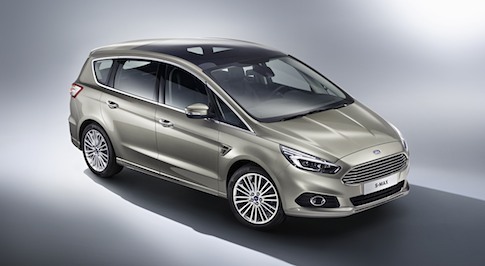 The Ford S-Max is excellent to drive yet incredibly practical, making it one of the best MPVs available to buy today. On the outside, its intelligent all-wheel drive system can determine how much grip, cornering balance and responsiveness is required in different conditions � wet, dry or ice as well as varying terrain. Under the bonnet, you can have a choice of two engines � a new 1.5-litre EcoBoost petrol, downsizing from the 1.6-litre EcoBoost and providing excellent emissions and fuel economy whilst the 2.0-litre is the even more powerful version. Inside the S-Max, you�ll find the interior is classy and refined but with all the space you could ever dream of. 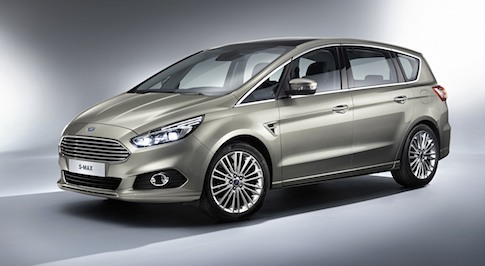 Intelligent technology, such as emergency brake assist helps your S-Max achieve maximum braking effectiveness in an emergency whilst its Thatcham Category 1 alarm automatically arms itself when you double-lock the vehicle and is triggered by forced entry, the vehicle being lifted or if motion is detected inside the vehicle. Visit your local Bristol Street Motors Ford dealership to explore the Ford S-Max in detail and to take it out on a test drive.